Attractive umbrellas are eye catching. The custom gold umbrellas are appealing as well as useful gifts for everyone. Everyone needs an umbrella that is unique to add to their style statement. The promotional gold umbrellas offer real market value for your brand name. 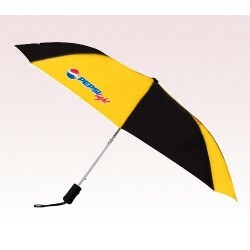 A brand imprint on a personalized gold umbrella is a long lasting advertisement strategy. 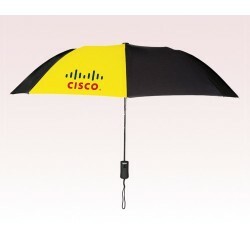 Such an umbrella can keep your customers company wherever they go in shine or rain. 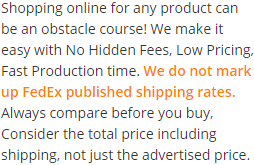 Hence it gives you more market exposure. 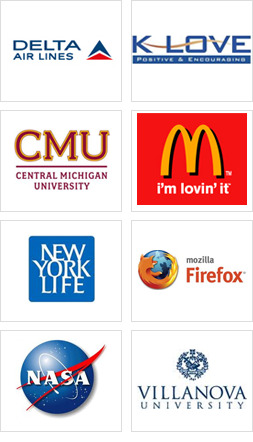 These are better ways to have your positions firm in the market. Get it done at the earliest to make the difference.